We spent the first weekend of February Half Term at Darwin Forest in the Peak District. 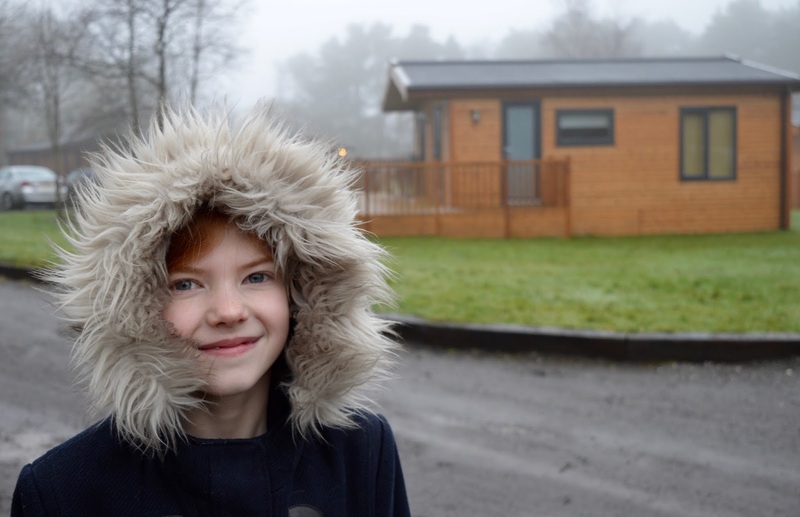 Just a 3-hour journey by car from our home in Northumberland, we were able to leave after school on Friday evening and check into our accommodation at around 6:30pm which worked really well for us. 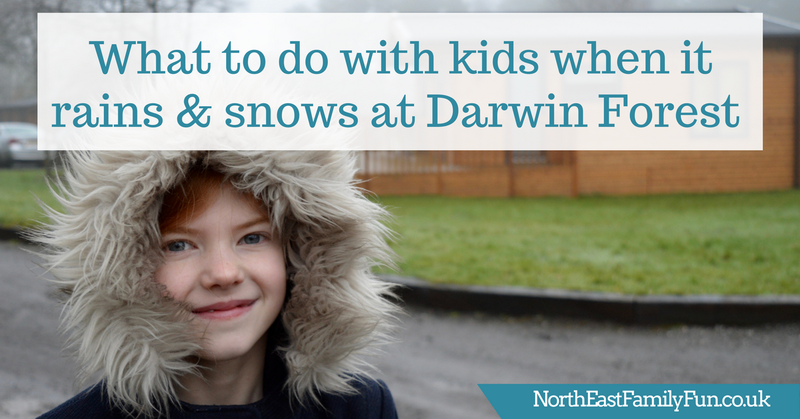 Darwin Forest is a gorgeous setting and there is so much to do in the warmer weather from adventure playgrounds and bike hire to forest trails and mini golf. 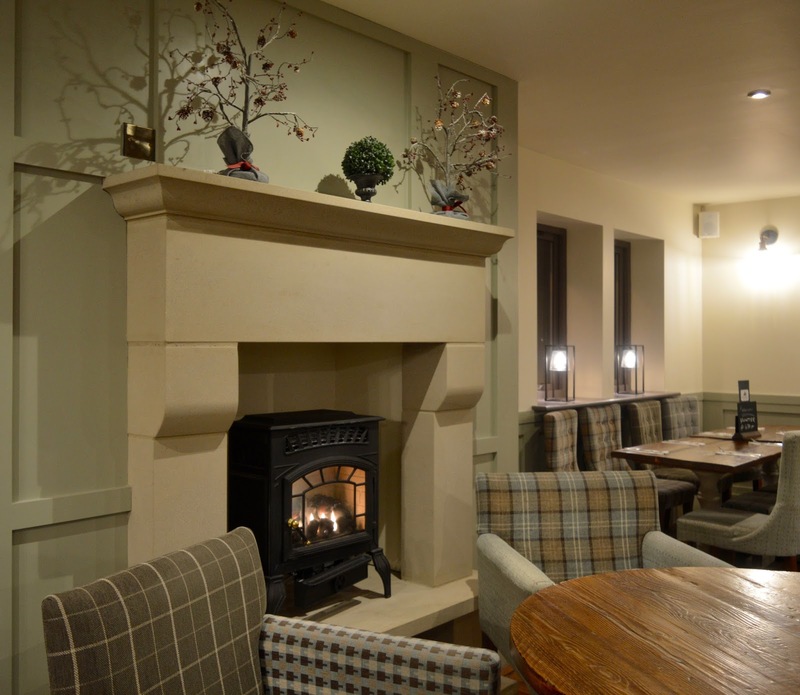 There's a lot to explore in the immediate vicinity too from quaint little villages such as Bakewell to the thrilling rides of Alton Towers as well as farm parks, the Heights of Abraham and more. Unfortunately for us, the weather was not on our side and it rained all day on Saturday which was followed by a day of snow on Sunday. 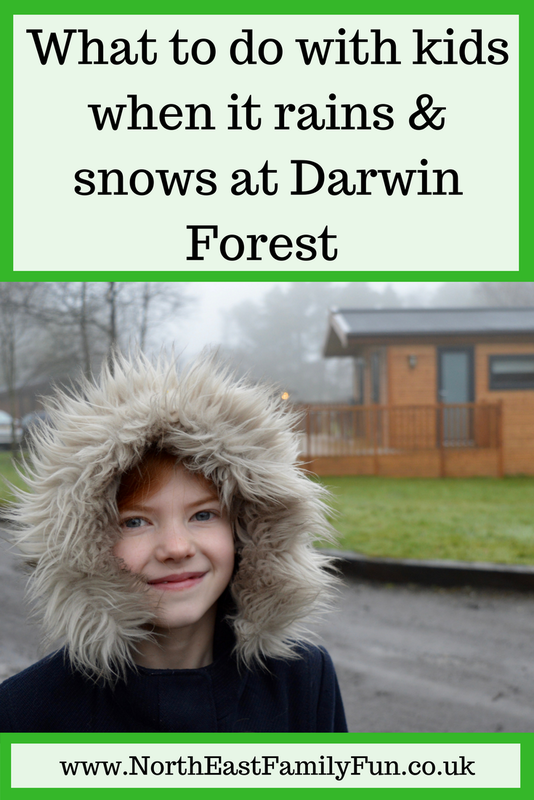 Not to worry though as there was still plenty to fill in our weekend and today I thought I'd share with you a few ideas for enjoying a break at Darwin Forest when the weather isn't playing ball (which let's face it in the UK happens more often than not). The pool at Darwin Forest is free for guests to use. We visited on a rainy Saturday afternoon in half term and I'm not lying when I say I was dreading it. I had a feeling it would be packed and to be honest, taking the kids swimming is my least favourite activity. I have to say though, I was pleasantly surprised. There were plenty of clean family changing rooms and lockers and there were complimentary hairdryers too. The pool actually wasn't packed either and it was even less busy when we re-visited in the evening (yes - we visited twice in one day). There aren't any slides and 90% of the pool is 1.25m deep so if your younger children are weak swimmers I'd advise packing your water wings but as far as swimming is concerned, overall it was a decent experience plus the kids loved it. 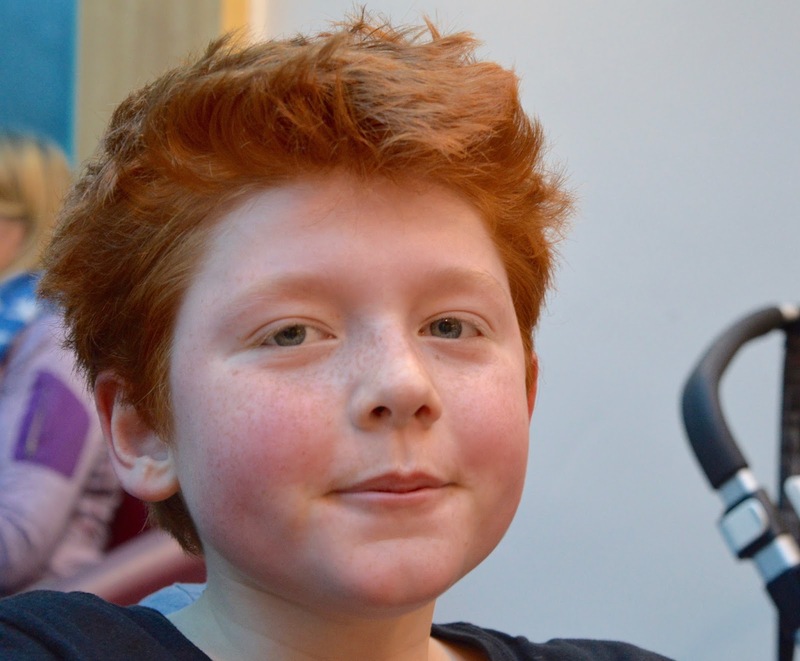 My children are aged 7, 8 and 11 so at the very upper end of their soft play years. Taking them on a Saturday is something I'd not normally consider but you know, when in Rome! Little Monkeys Soft Play is located behind reception and a chargeable activity at the reduced cost of £3.50 per child for 2 hours play. It was really busy when we visited after swimming but extremely well managed. 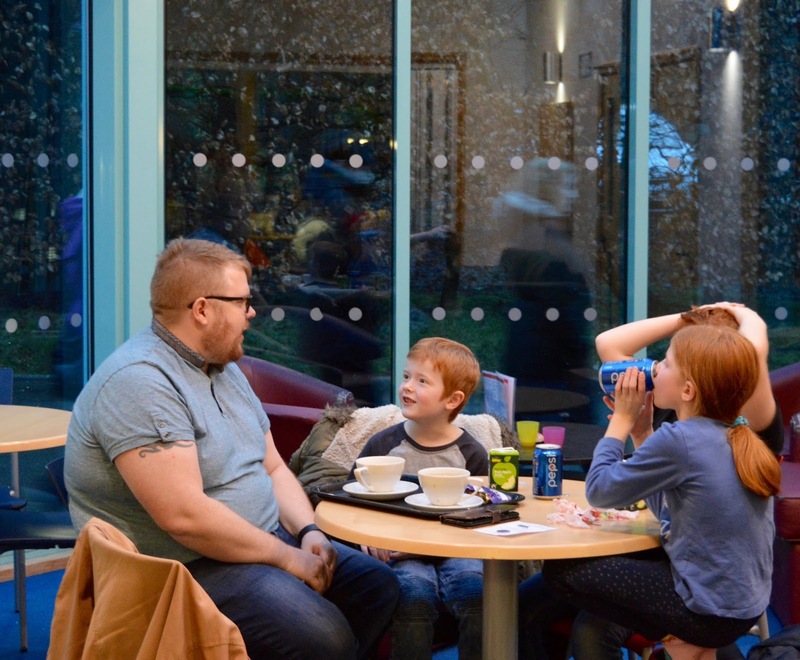 Rather than cramming as many people as possible in, the staff operated a 'one in, one out' system and found each family their own table which was cleaned just before you sat down. 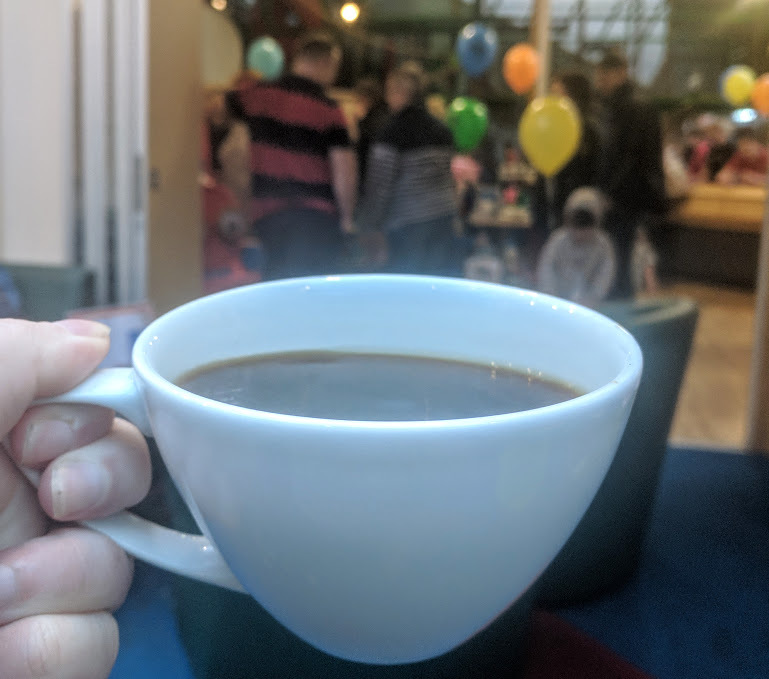 I don't know if this is coincidence but as our children are older and need very little in the way of supervision, the staff found us a lovely table in the conservatory area. If you half closed your eyes you could almost forget where you were. There's decent coffee for sale as well as food and Steve and I used this opportunity to check up on our emails and browse Social Media as the kids entertained themselves. Soft Play is not normally a place I would ever recommend but we really couldn't fault this one. H, H and J loved joining in with a basketball match with some of the other older kids. A little rain and snow never put us off. 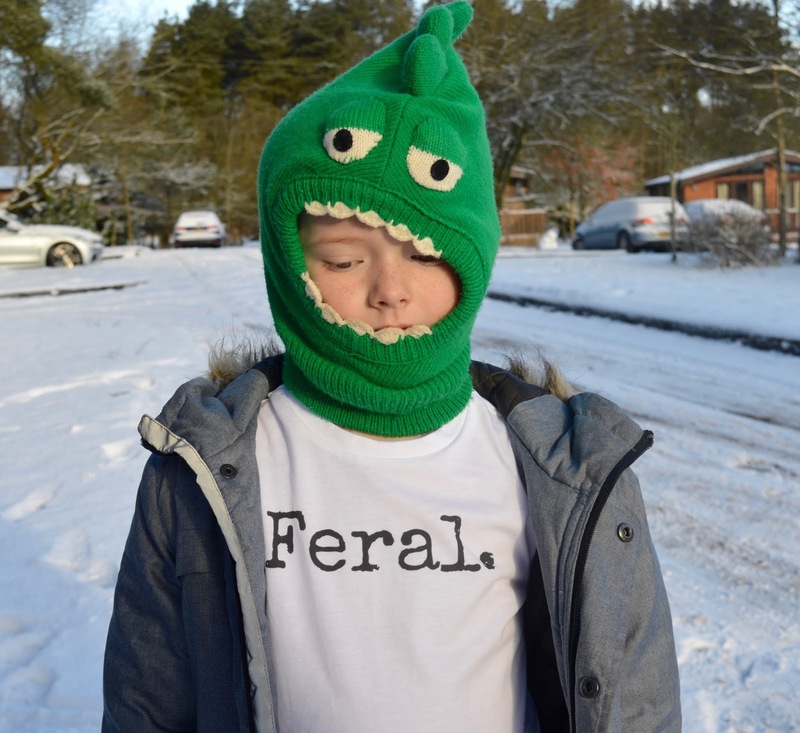 It's the perfect excuse to pop your wellies on and play outside. The forest trails are actually pretty sheltered and there are lots of grassed areas for children to play. I loved walking past everyone's lodges and spotting snowmen standing proudly on the decking. We love a good board game and really don't play enough of them at home. 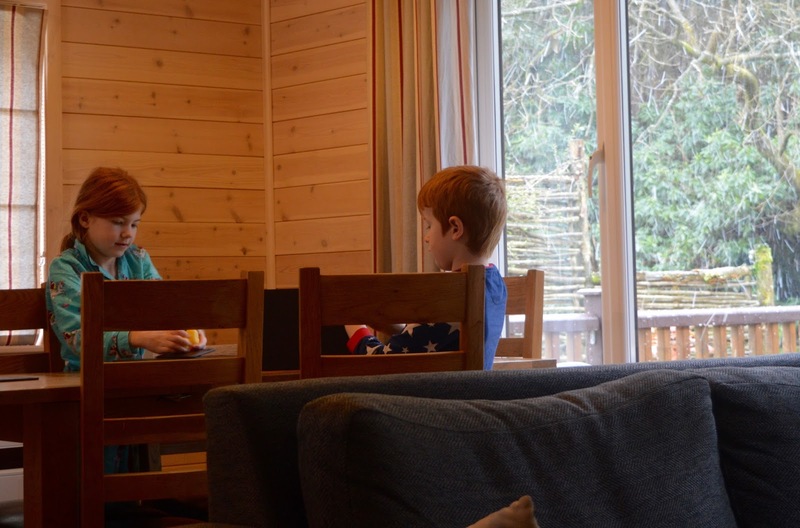 It's something we really enjoy doing and look forward to when we take short breaks though and Darwin Forest provides a family board game in every lodge which is a lovely touch. You can exchange it for another game at reception too. We played Cranium for the first time and loved it. You can book a variety of activities during your break and there is something for everyone. We tried waterwalkerz and snorkelling in the pool and loved them both. 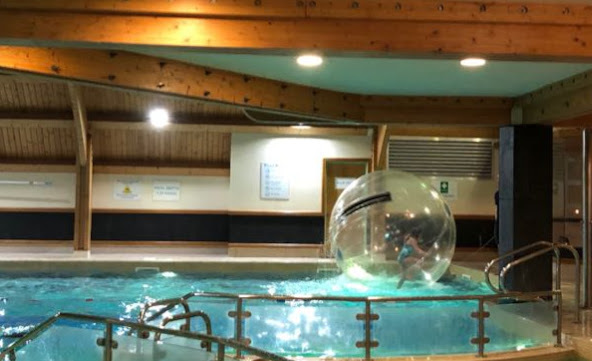 Waterwalkerz is available to children aged 5+ for the bargain price of just £5 per child and was a real highlight from our trip. The staff were lovely and the kids loved it. It was pretty comical watching them from the viewing gallery too. 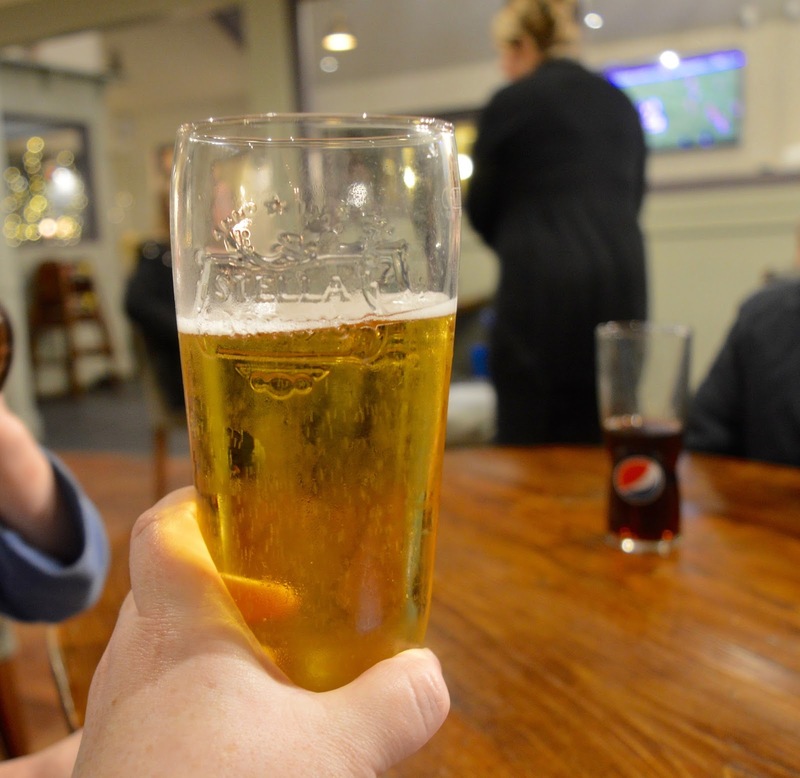 Every time we take the kids to the pub we ask ourselves why we don't do it more often. The beauty of having a pub on-site means that you can leave the car at home. The pub at Darwin Forest is called Forresters and it's lovely inside. We watched some of the England Rugby Match there and all really enjoyed it. There's also a restaurant too but book a table well in advance as it does get busy. Our lodge kitchen was well-equipped for cooking but after a Saturday spent swimming, taking part in sports and soft play, cooking was the last thing we fancied. 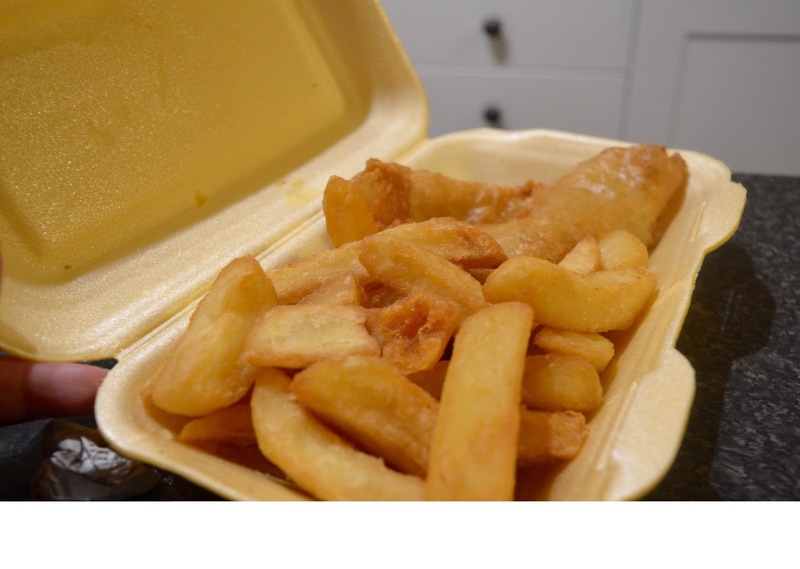 You can order takeaway from the pub at Darwin Forest and we ordered 5 meals for £38 which is a similar price to what we'd pay at home. The photo does not do the food justice at all, we all said it was much better than expected and I love that the chips were homemade. 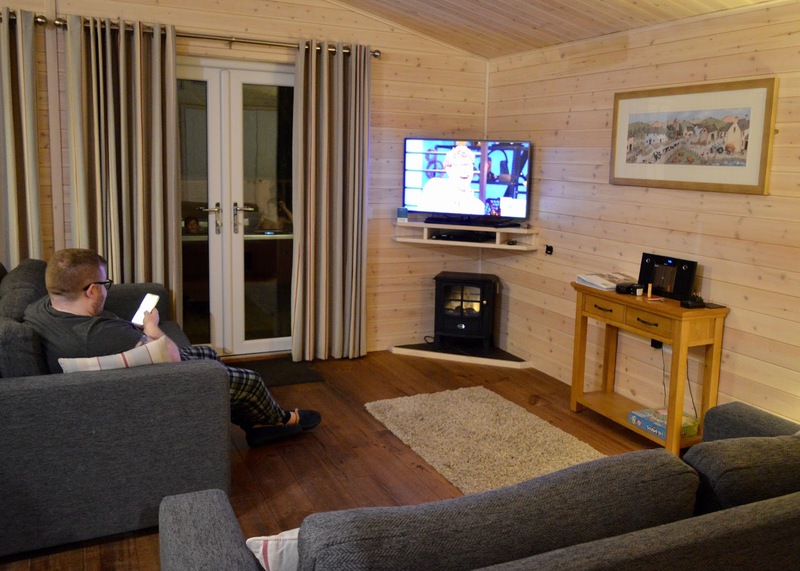 You can rent DVDs from reception too which makes for a pretty perfect cosy Saturday night in. 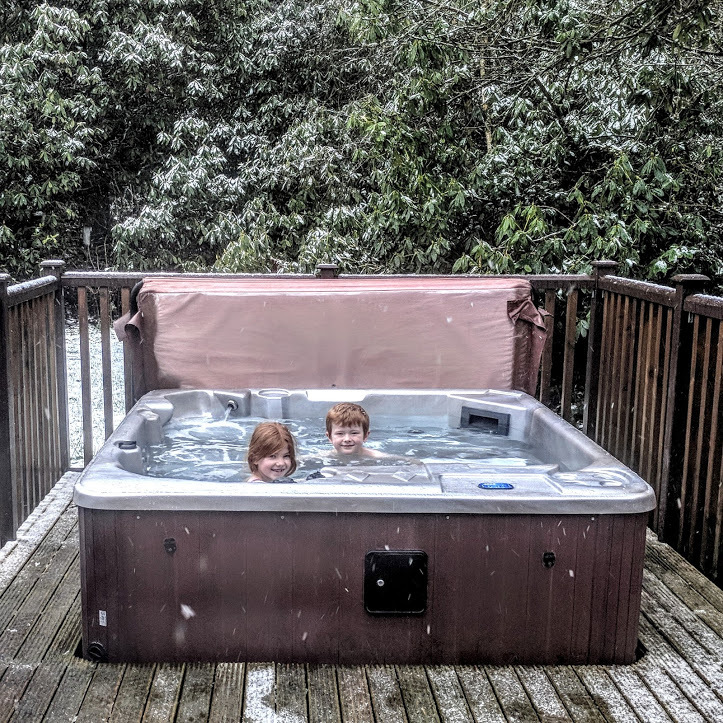 Our lodge had it's very own hot tub (regular readers will know that this is the kind of accommodation we book most often) and the kids decided to take it upon themselves to jump in during a snow storm! They loved it and spent the whole time laughing. Not ones to be left out, Steve and I decided to follow their lead that evening. The sky was pretty clear and as we were in the middle of the Peak District we could make out lots of stars. When it started snowing, we decided to stay put and I have to say the feeling of freezing snow on my face whilst sitting in a hot tub reminded me of one of those spa experiences where you throw ice on yourself then jump in a sauna - it had to be good for my skin and circulation! Darwin Forest is home to lots of wildlife and we spent a lot of our weekend following trails and trying to identify various birds. 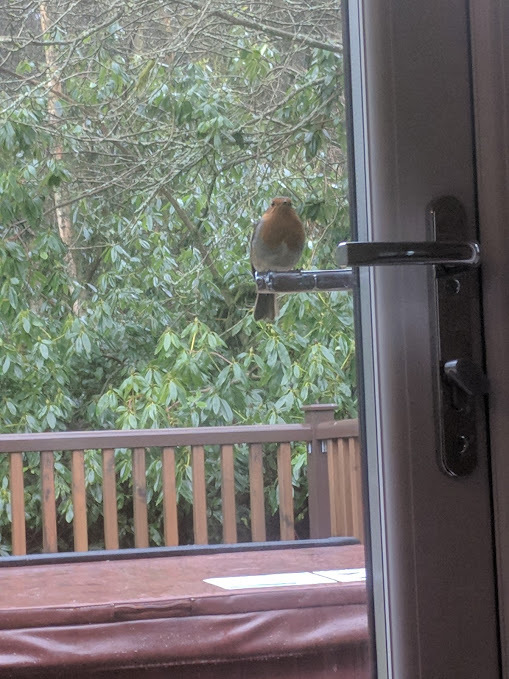 This lovely little robin was a regular visitor to our decking and the kids named him Robbie the Robin. The Activity Den is located next to the pub and perfect for older kids to play whilst their grown-ups enjoy a pint in peace. There are pool and air hockey tables plus arcade games to play. Our three loved the freedom of hiding in here for half an hour. There's also a free smaller soft play in here for younger kids. Sometimes when we stay somewhere over the weekend, we feel as if we're ready to come home. This was certainly not the case at Darwin Forest. I feel like there was a fantastic range of both activities and chances to relax and unwind and if we had this much fun in bad weather, I can't imagine how good a week in the sun here would be. 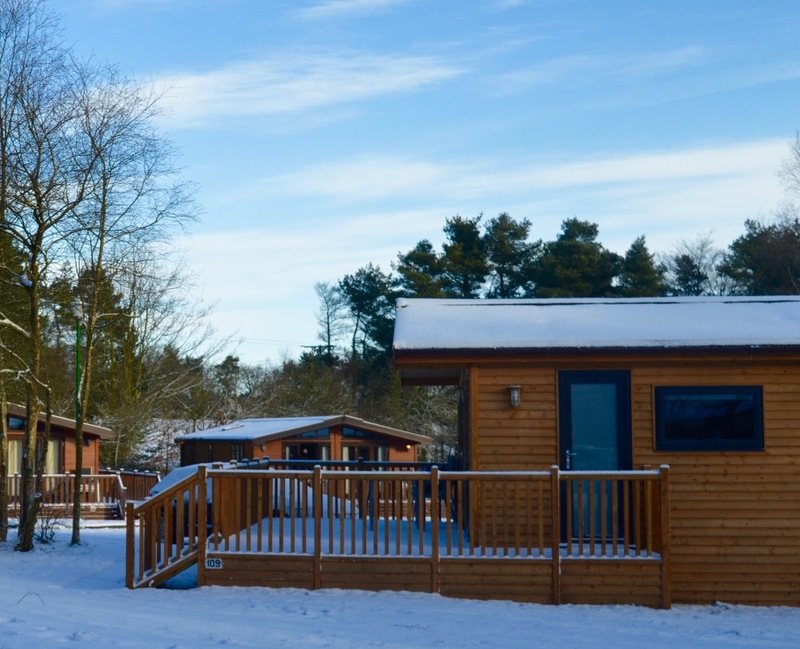 Darwin Forest still has some late availability for February and you can find out more and book online here. 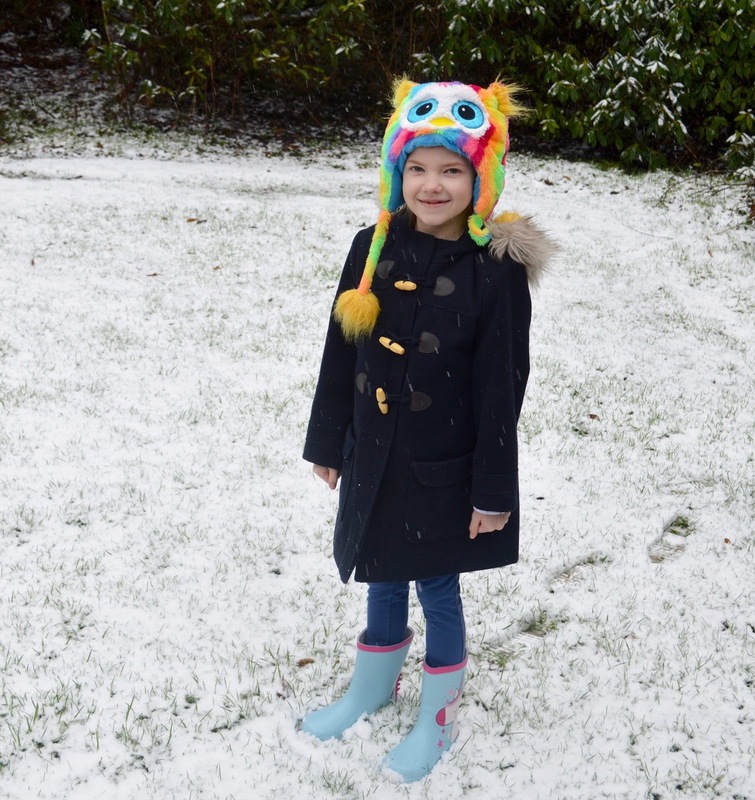 Sounds like you made the most of the bad weather, and at least it snowed on Sunday, rather than being rainy!!! The hot tub looks super cool, and how fab to enjoy it in the snow!!! 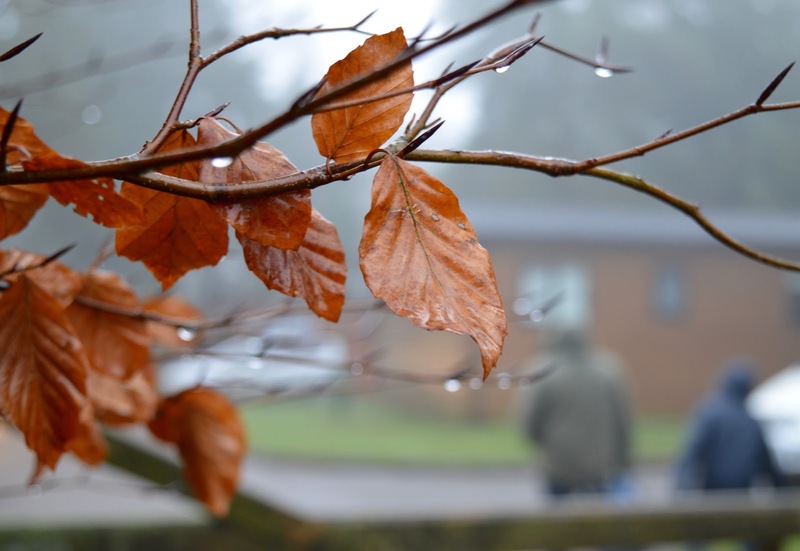 It's our half term next week - hoping the weather will be better for us!